CCTVCloud Services gives customers access to a powerful web-based distributed video management system, without the complexity of managing network and camera routes across large enterprise networks. With CCTVCloud, any server or appliance with an internet connection automatically becomes part of an automatically managed and accessible federated video management system. CCTVCloud is a platform that leverages appliances and primary data storage on-site, with server aggregation, management, and accessibility provided through the cloud. This federated video management system allows customers to centrally manage unlimited servers, cameras, and users from a simple, modern web browser interface. In this hybrid model, CCTVCloud connects on-premise surveillance infrastructure to the cloud, merging multiple surveillance locations into a unified system accessible from anywhere in the world. Coupled with automated reporting and monitoring services, this provides more predictable costs, reduced system downtime, and better security and accessibility for all connected surveillance equipment. CCTVCloud's hybrid model addresses the complexity of network and camera infrastructure, security and data privacy concerns, and the high cost of required bandwidth. 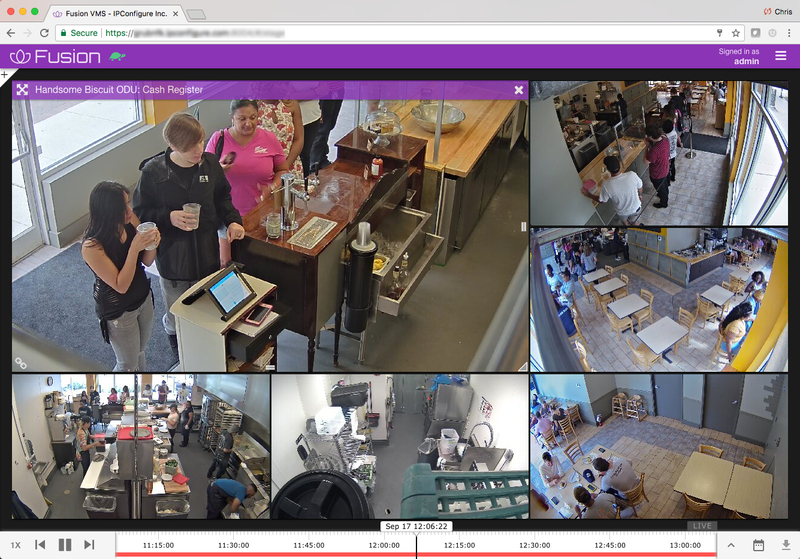 An on-line demonstration can be organised and connected to existing on-site CCTV Hardware, full quotes for CCTV Cameras and Hosting can also be supplied.